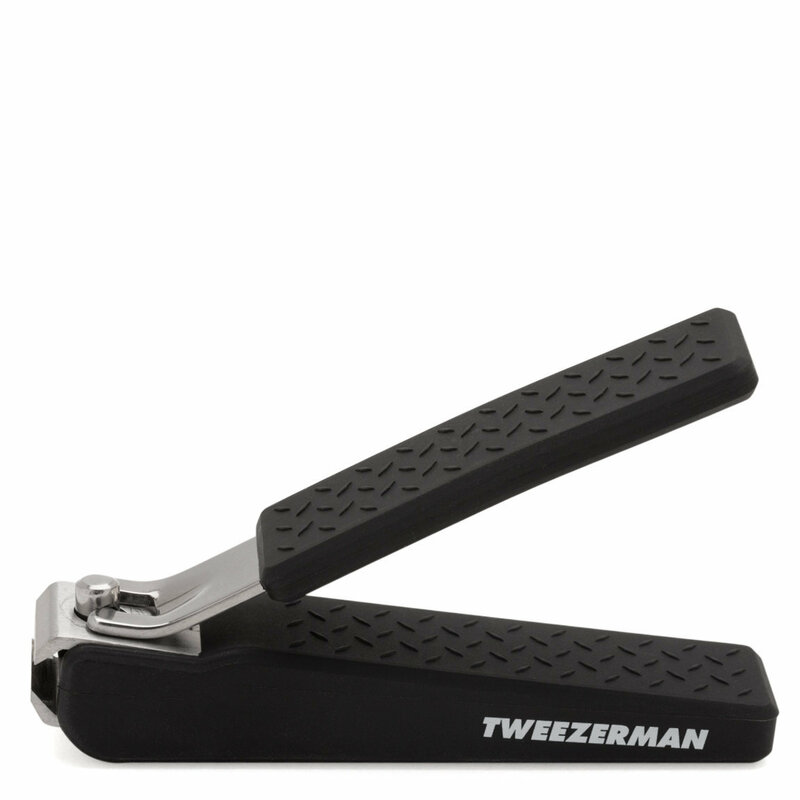 The Tweezerman Precision Grip Toenail Clipper features a durable, heavy-duty blade with sharp straight edges to trim even tough toenails with precision. Cuts straight across to avoid splitting. Comfort Grip. Case catches clippings and slides open to remove for easy cleanup. Stainless steel.